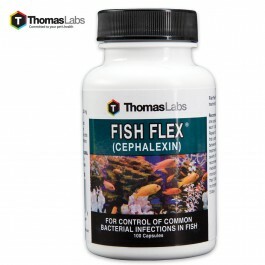 Fish Flex Cephalexin is a broad spectrum antibiotic used to treat a wide range of non-specific bacterial infections during the most active and multiplying stages of infection. 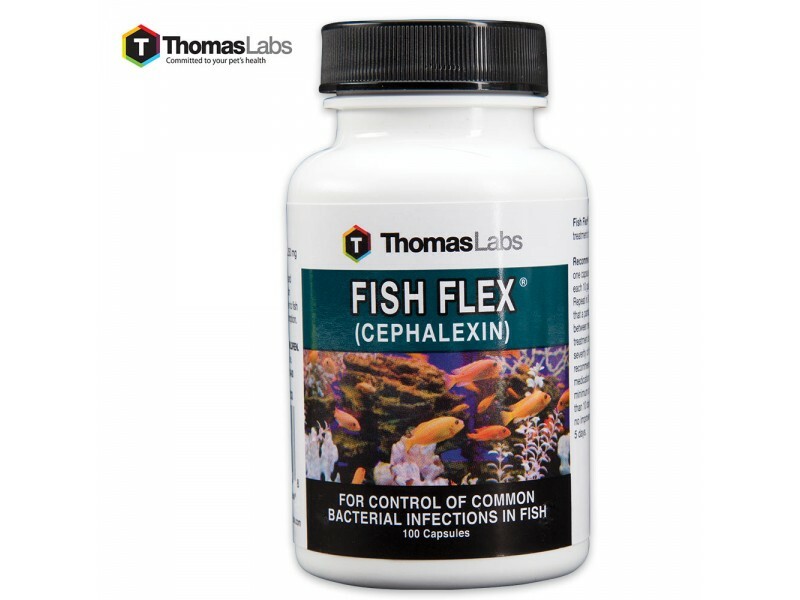 It’s for aquarium and ornamental fish only and, even though the same USP grade is given to it, it is not labelled for human consumption. Not to be given to fish intended for food use.